Sanibel and Captiva Island upcoming events. 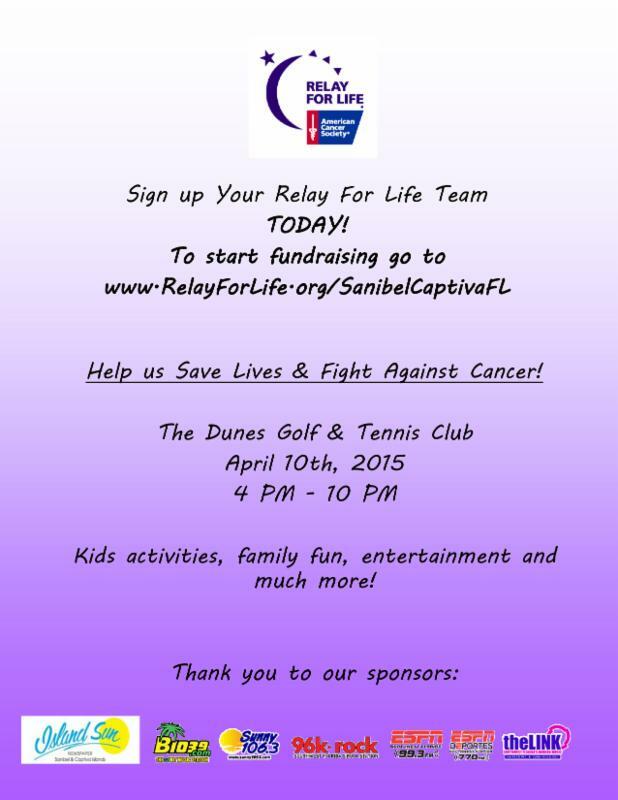 Sanibel & captiva upcoming events! Over 80 years combined experience selling island properties! !